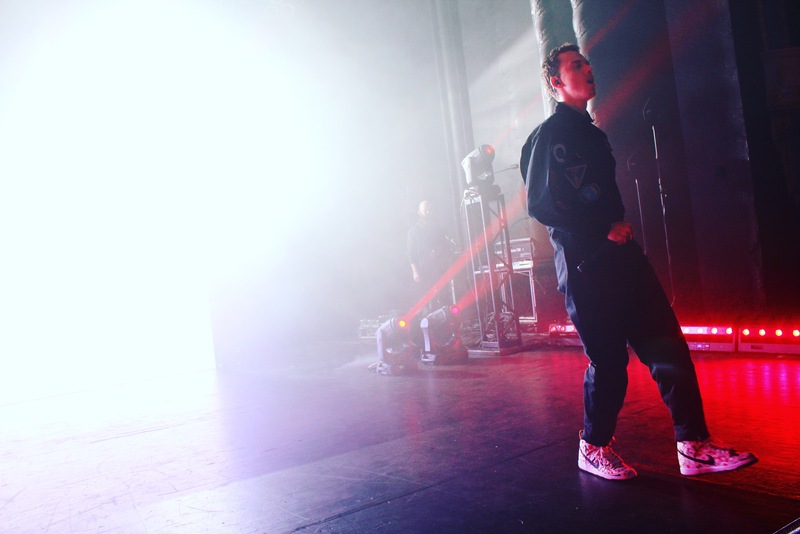 Minutes ago rapper Logic stepped off stage in Wisconsin, as he brought The Incredible World Tour to a crowd of 4,000+ The Rave in Milwaukee, WI. 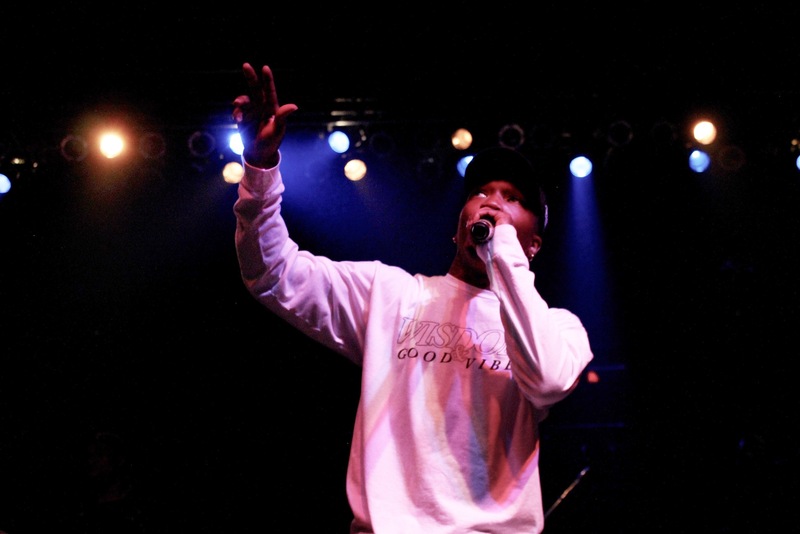 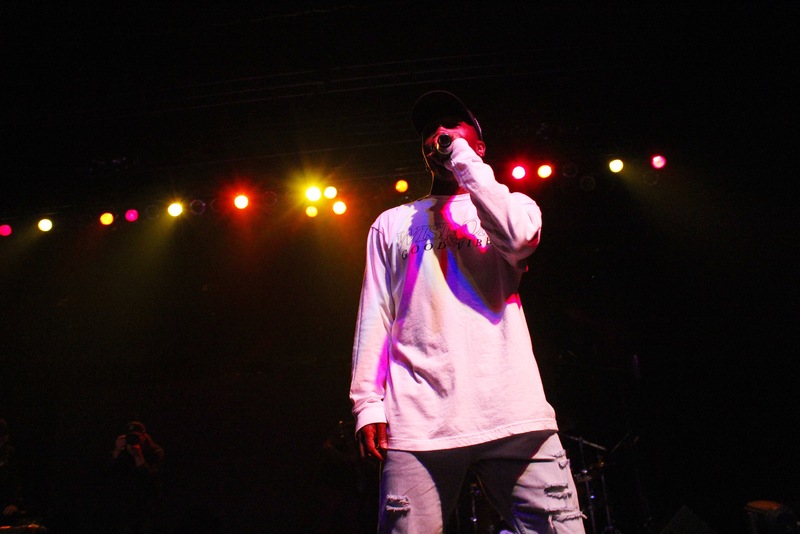 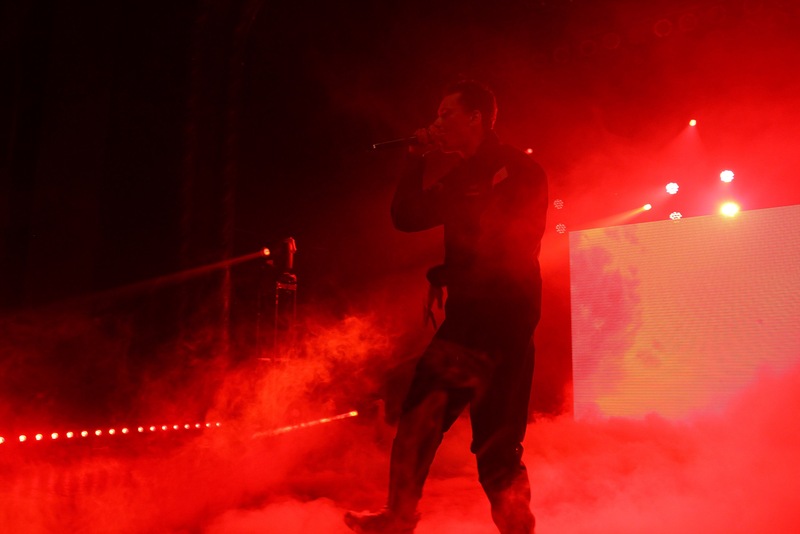 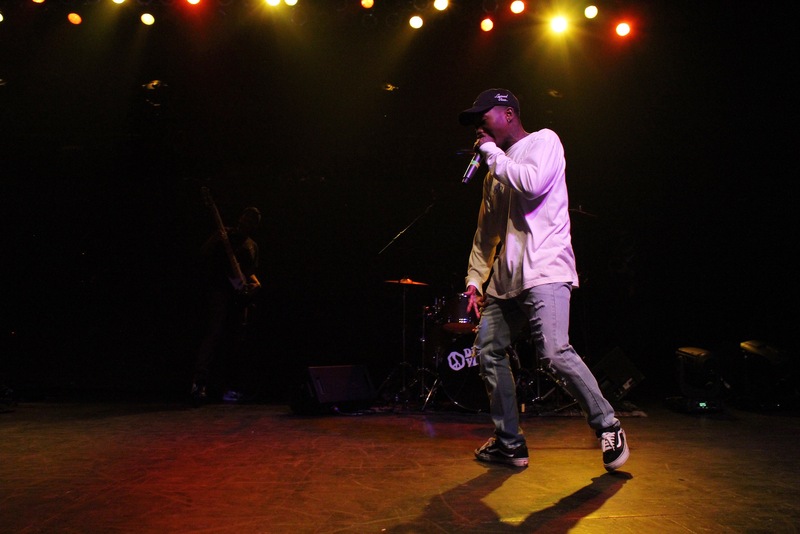 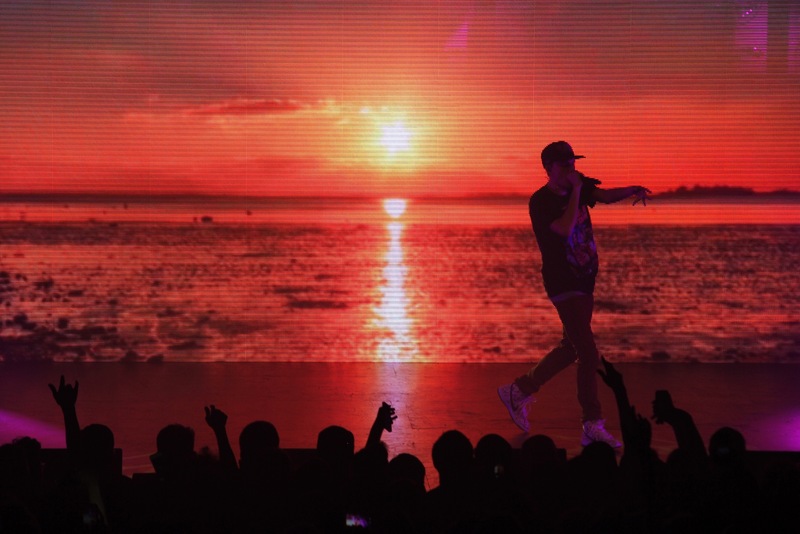 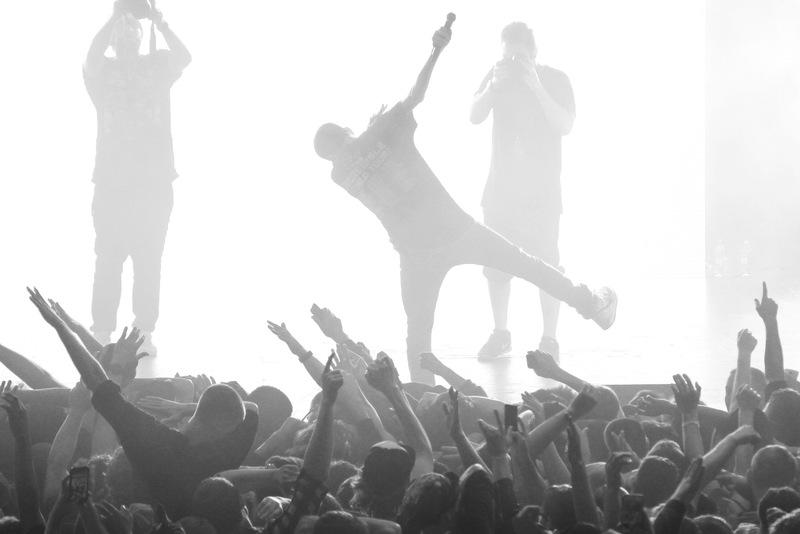 Performing for a sold out Wisconsin crowd, Logic was accompanied by rapper Dizzy Wright and his in-house DJ, the talented DJ Rhetoric, who also joined Logic on his 2015 tour. 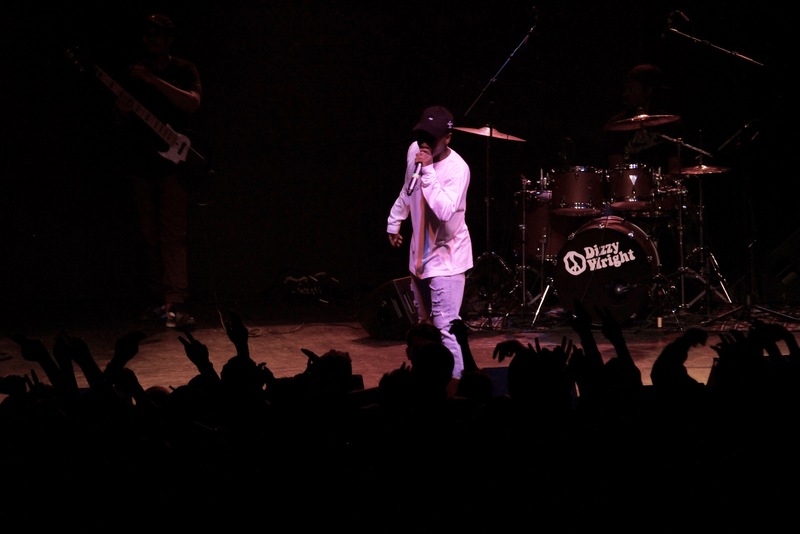 From start to finish, Funk Volume‘s standout MC Dizzy Wright and the man of the night, Logic, both killed it in their own regards. 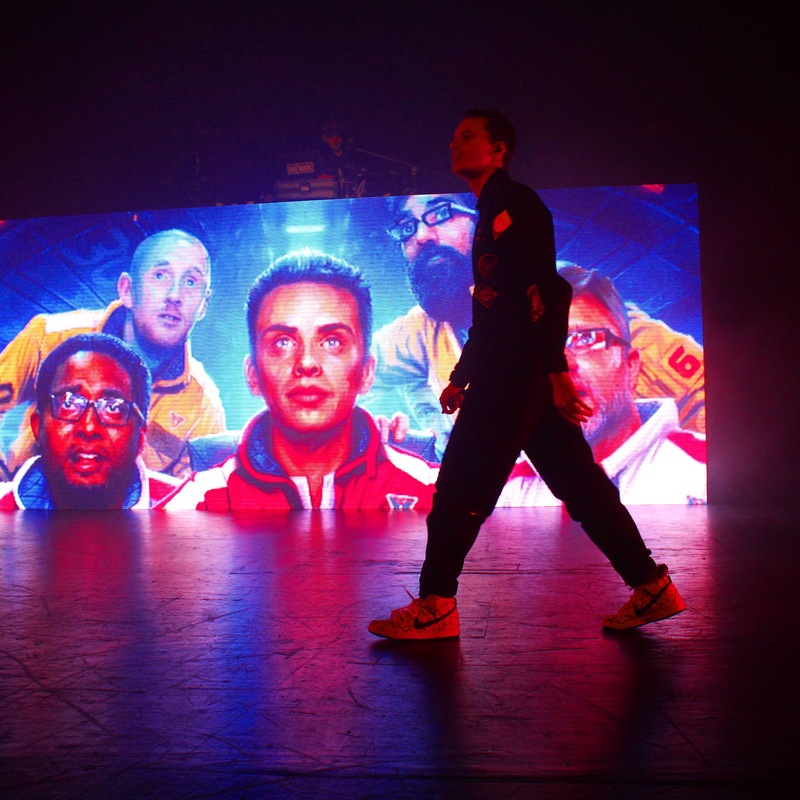 A collection of Logic’s best songs, killer mixes from Rhetoric, 4,000 people dabbing at once, there was not a dull moment in the evening, and while The Incredible World Tour (similarly titled to Logic’s latest LP, The Incredible True Story) may not be the most incredible live performance you will ever see in your life, tonight’s show proves that Logic is more than just a talent lyricist with amazing beat selection, rather he is also one of the best live performers in rap music today. 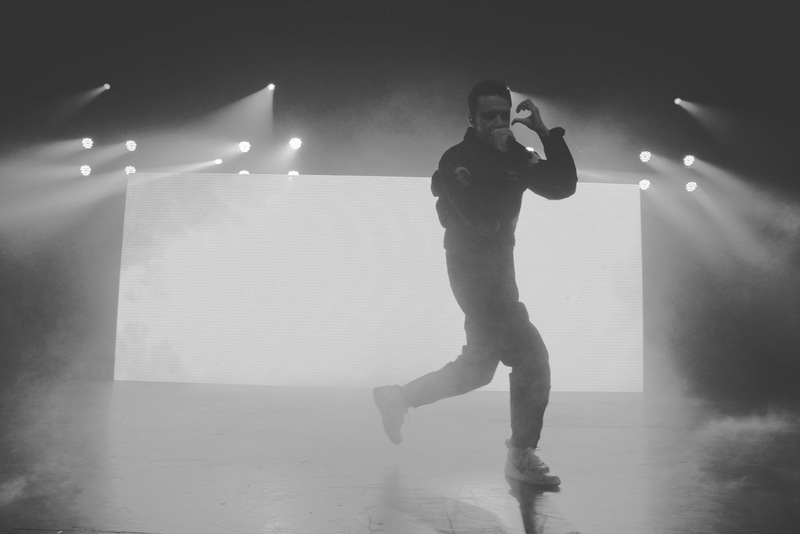 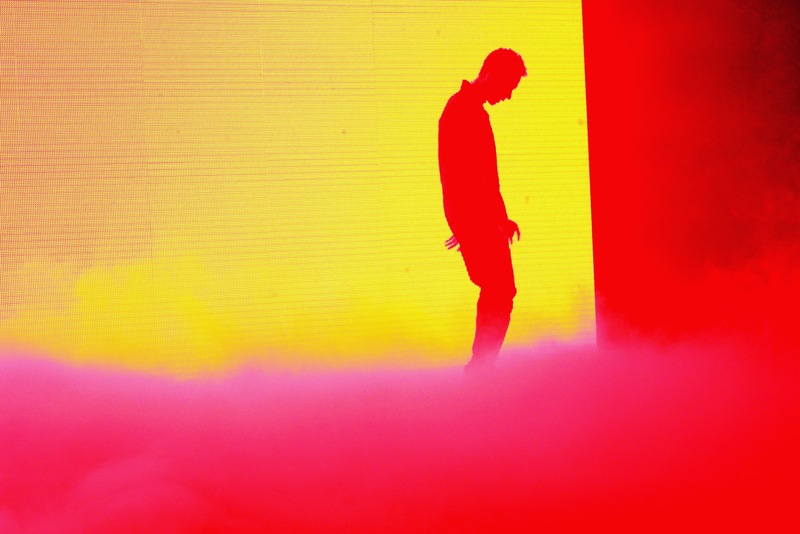 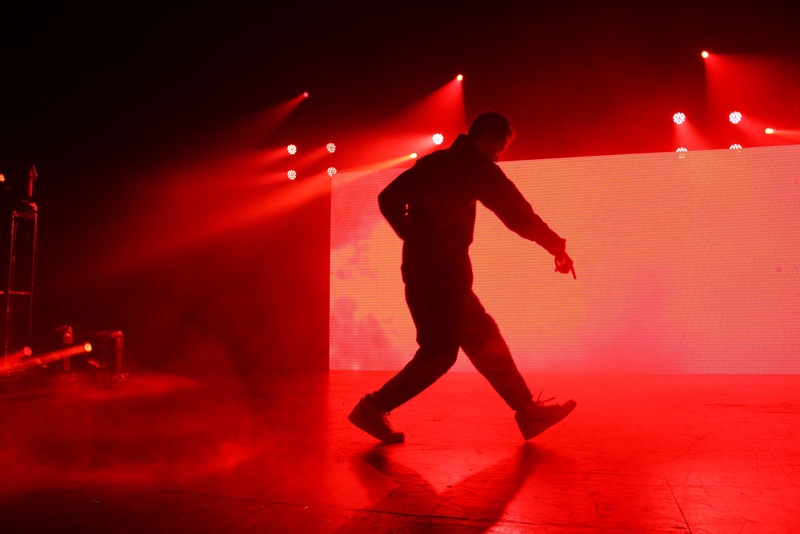 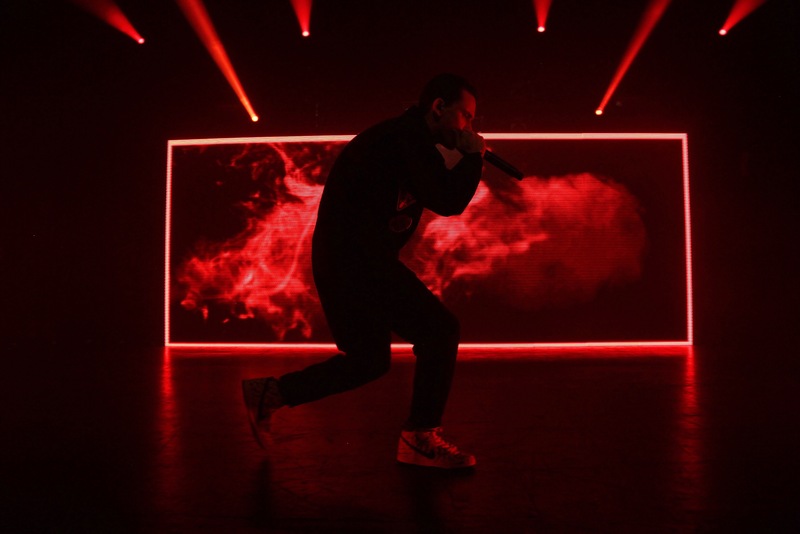 Check out our photos (more to come soon) from Logic’s Milwaukee stop on The Incredible World Tour below and be sure to get your tickets to a tour stop near you.